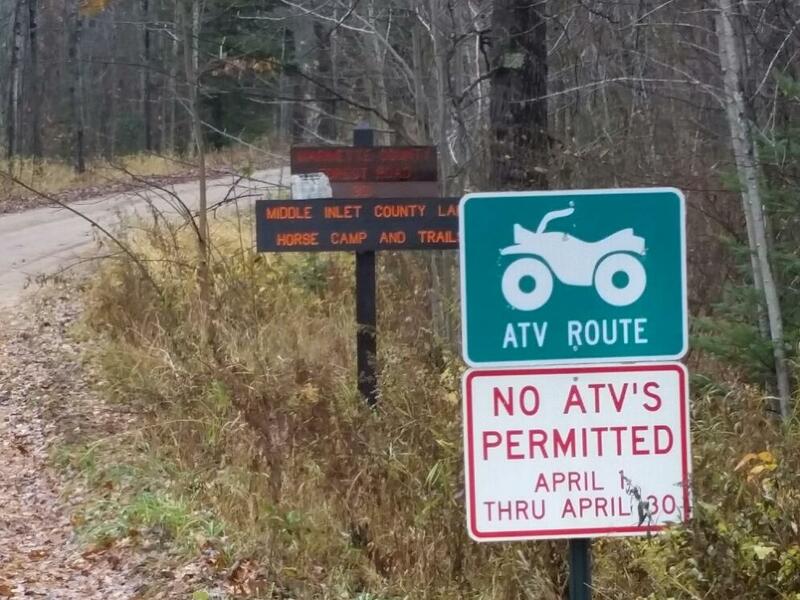 Attention outdoor enthusiasts! 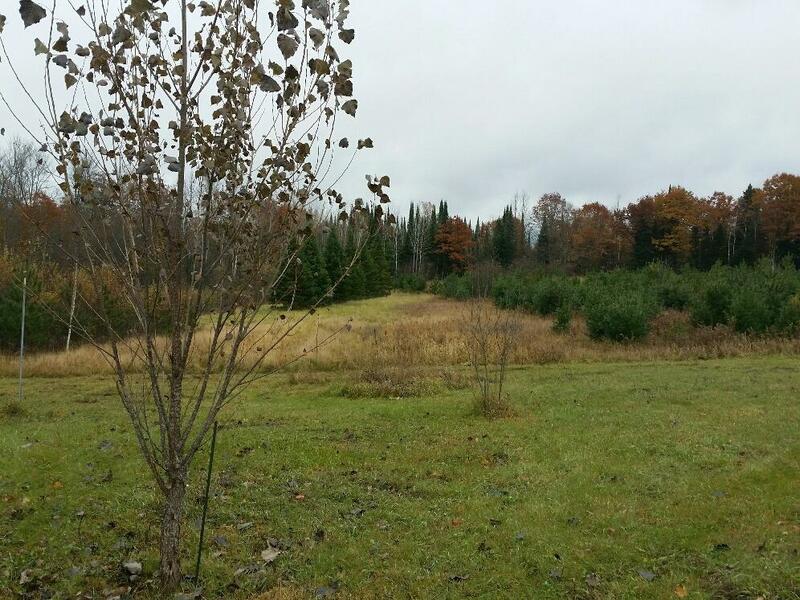 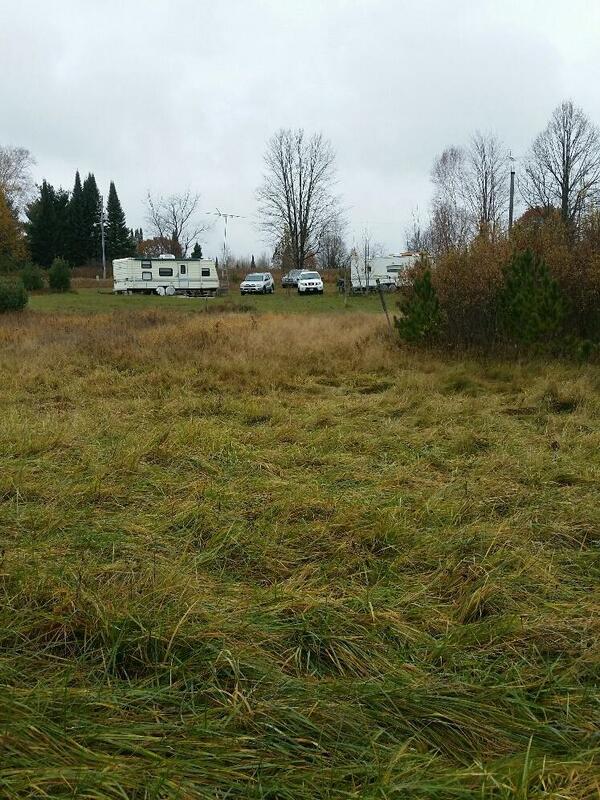 Parcel features 2.5 acres abutting 100's of acres of county land with direct access to ATV/snowmobile trails and an equestrian camp and trail. 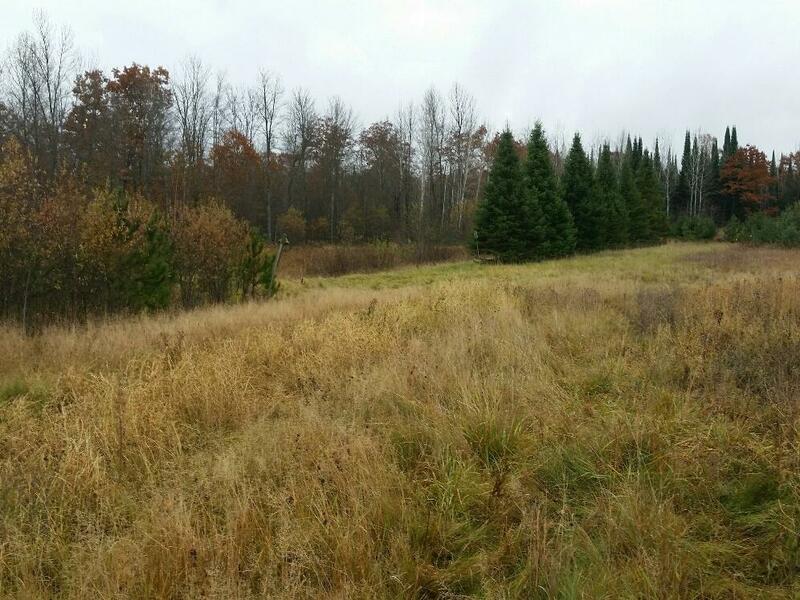 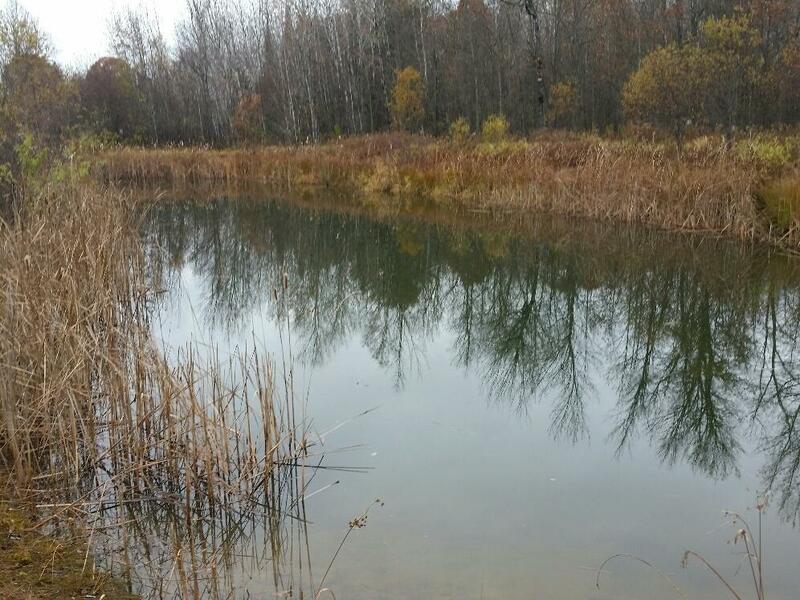 For the hunter and nature lover, land is mixture of woods with clearings (food plot potential) and a large pond offering super wildlife habitat and viewing. 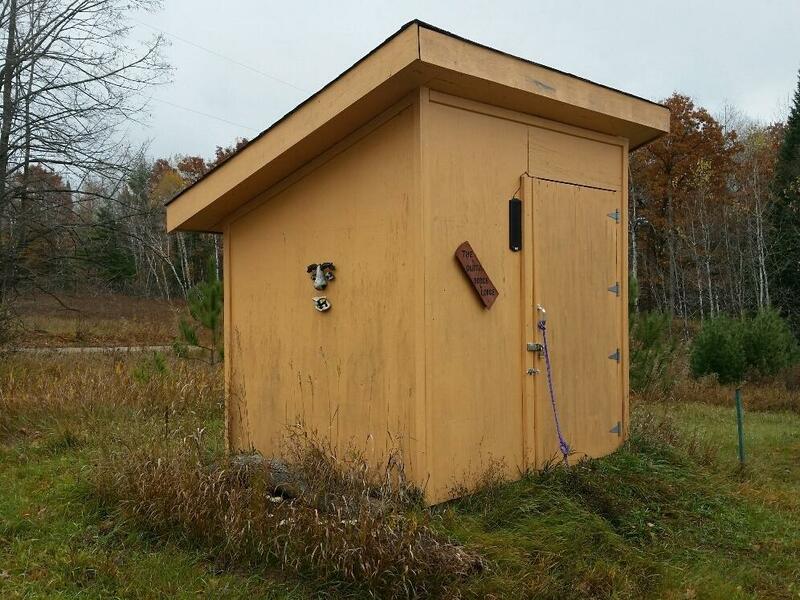 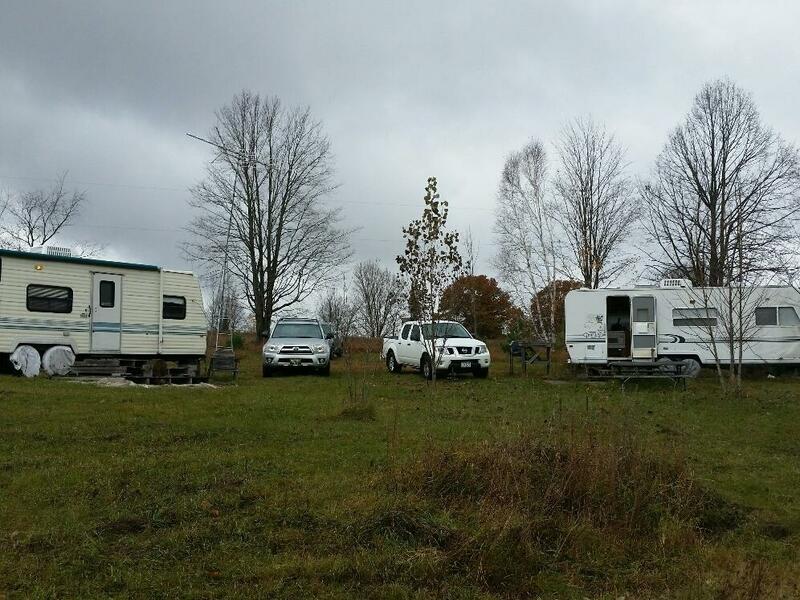 Also included in the sale are 2 campers hooked up to electrical service, a privy and a shed for storage. 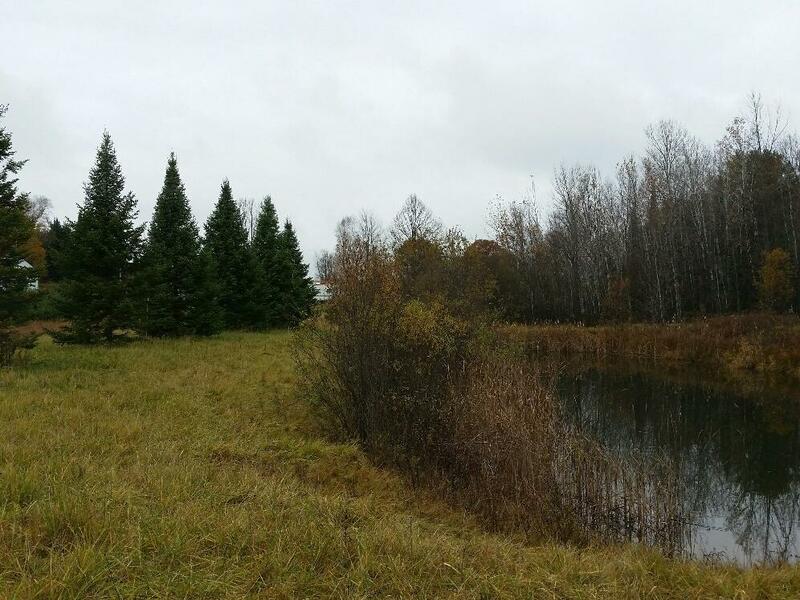 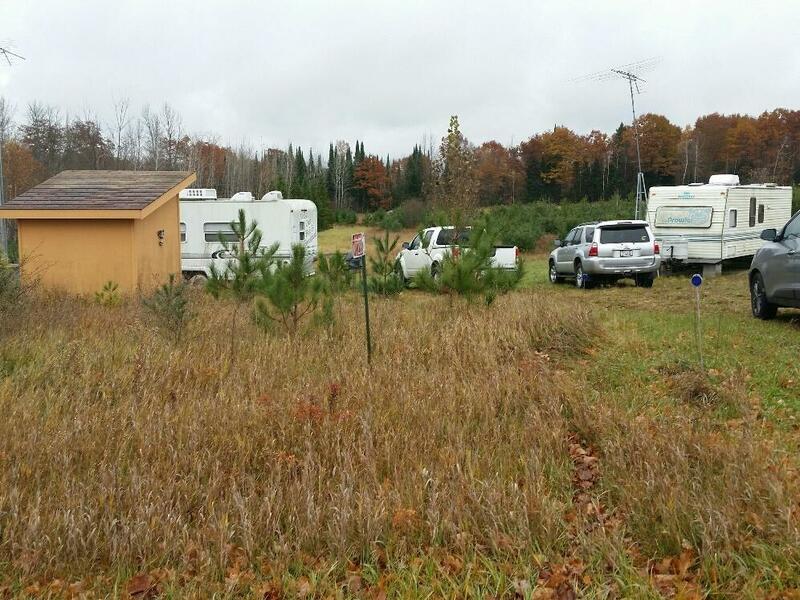 For the fisherman, property is close to several lakes (including Lake Noquebay) and the Menominee River. 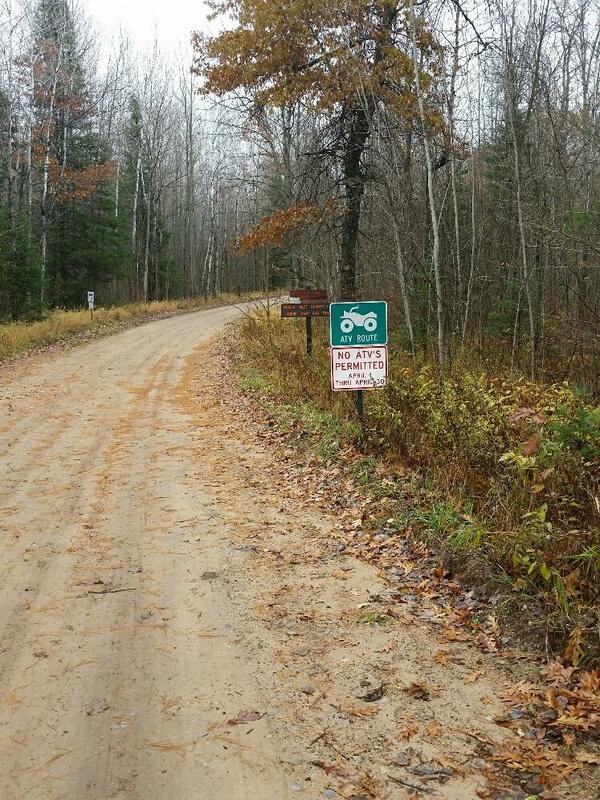 Directions: 6 miles east of USH 141 (Wausaukee) on Hwy 180, then 1.2 miles south on Forest Rd to property on the south side of the rd.